Personalized Christmas Ornaments Make Great Gifts! Celebrate in style with customized ornaments! These ornaments make a wonderful gift for your group or organization. A jolly way to bring everyone together! These colors require a minimum order of 100. Choose from tons of ornament designs for your group. Personalize Christmas ornaments for a very special Christmas gift for your friends, family, or employees. 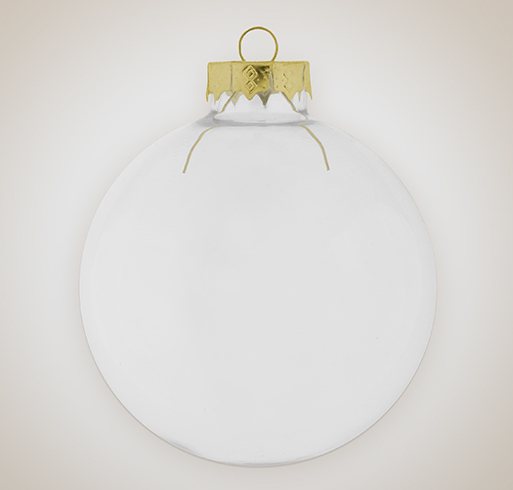 Include a warm personal message to be printed on your ornaments or promote your brand in a unique way! You can use any of our images and text tools to create your personalized ornaments. Need help? Our friendly & knowledgeable sales team is available 7 days a week via phone, email, and chat. Plus free shipping is standard, and will guarantee your order in your hands in 17 days or less.